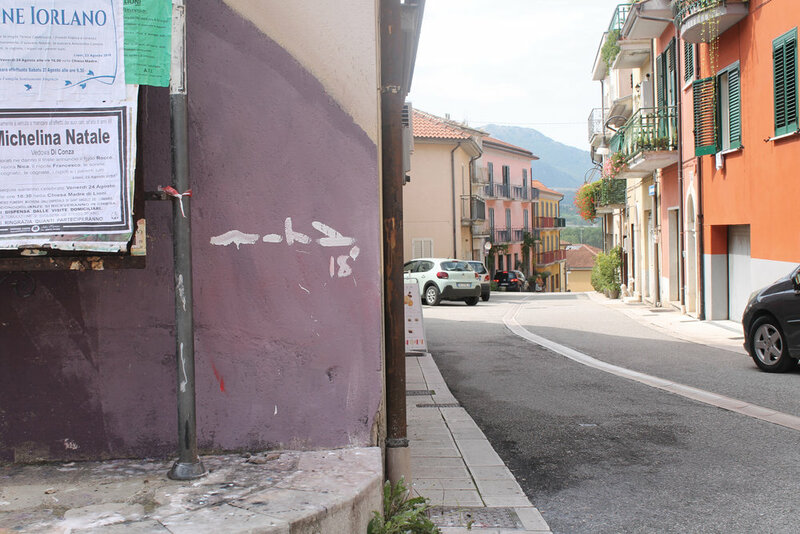 These days I had the opportunity to paint at Lioni as part of the Angelo Garofalo Biennale. 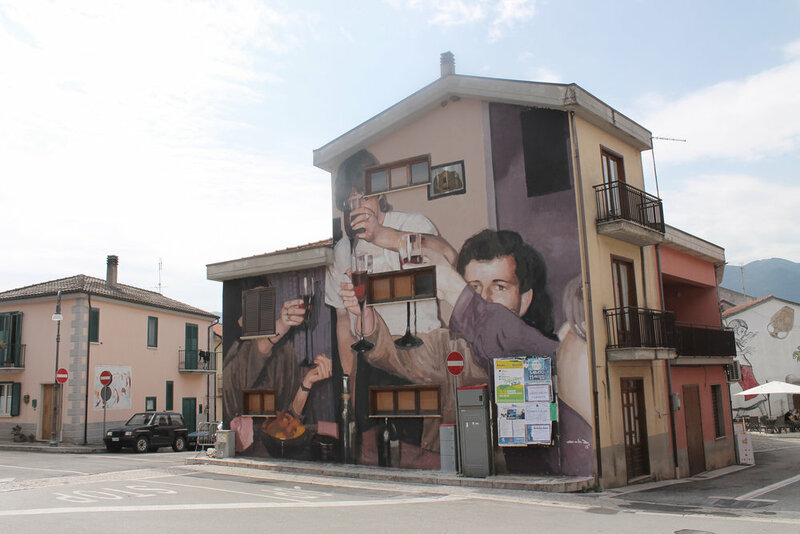 It is a festival in honor of Angelo, a local painter who died a few years ago. Both the mural and the brindis go in his honor. Many thanks to all the people of Lioni for their hospitality and their good treatment. Especially Angela, Tina, Ferdinando, Dario, Emiliano and above all the great Antonio Sena for doing all this possible and for taking care of all the details. I hope i'll be to return to Lioni soon!